 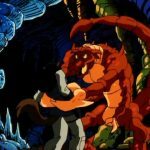 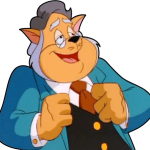 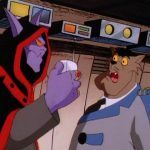 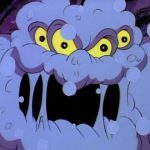 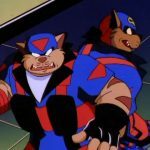 Are you telling me that somewhere in this world are a couple of evil SWAT Kats? 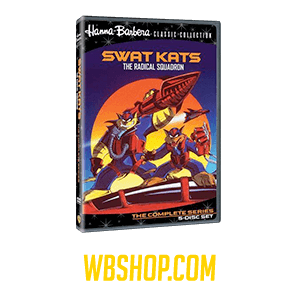 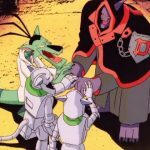 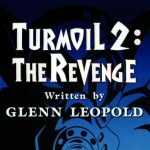 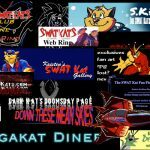 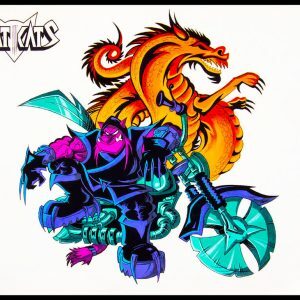 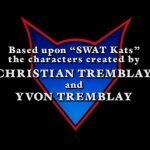 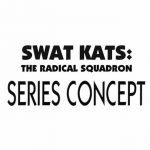 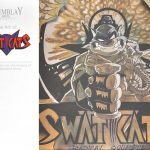 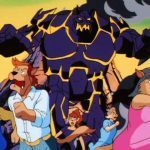 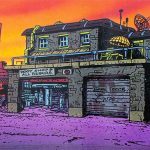 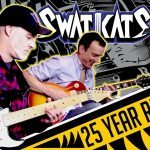 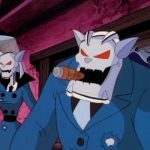 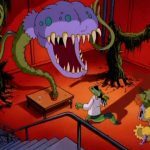 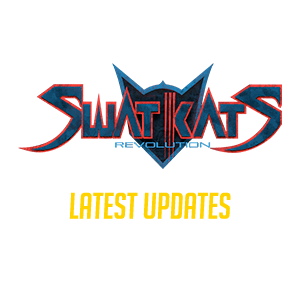 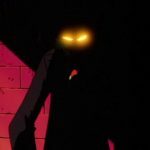 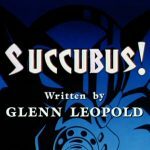 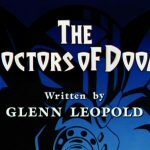 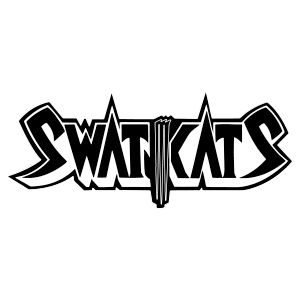 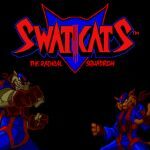 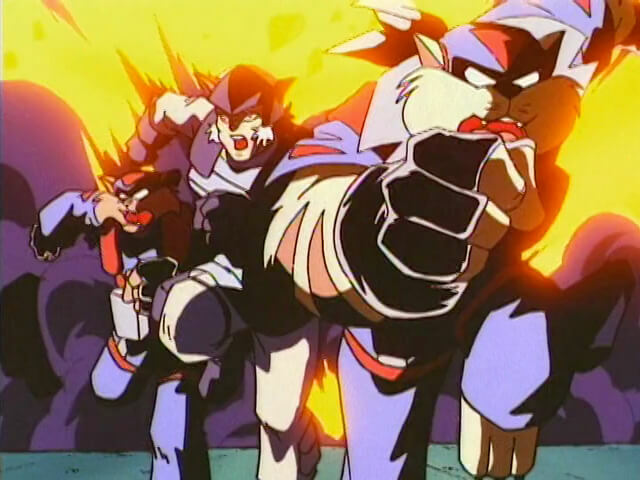 Villainous variations of the SWAT Kats from a parallel dimension accessed by the real SWAT Kats by accident. 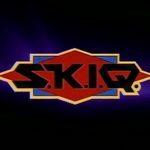 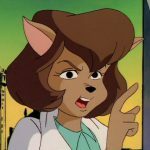 They serve the alternate dimension’s Dark Kat, and plot with the alternate Callie Briggs to overthrow Megakat City’s government. 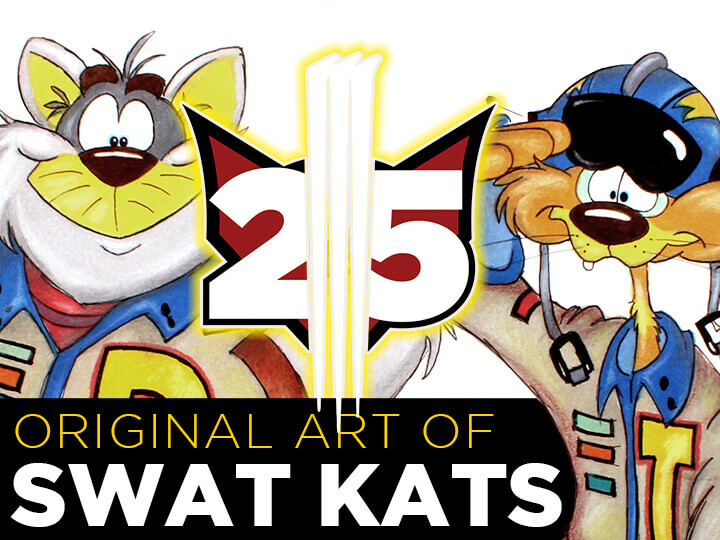 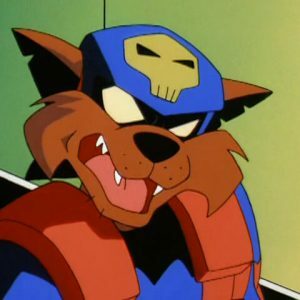 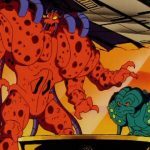 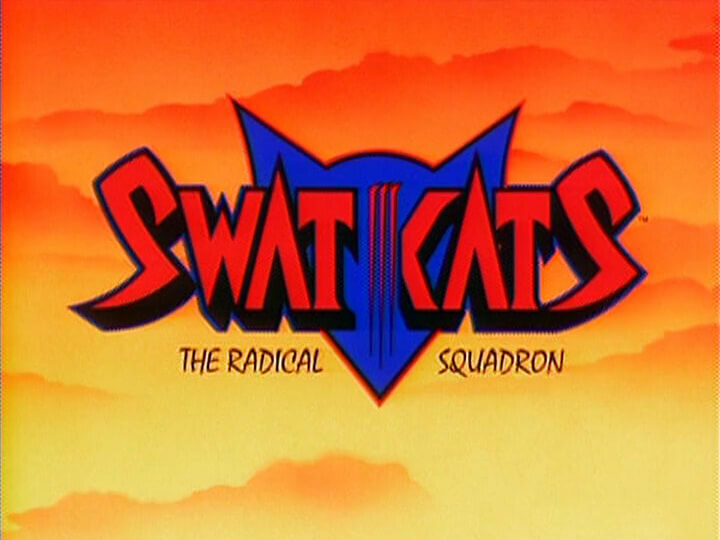 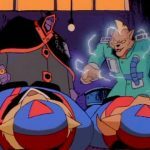 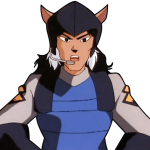 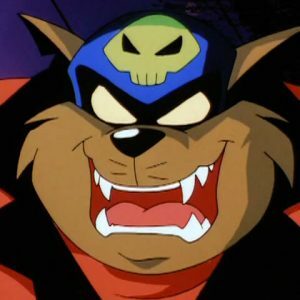 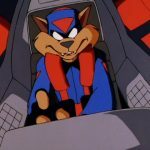 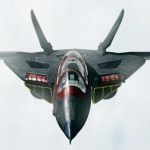 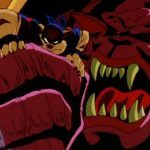 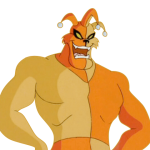 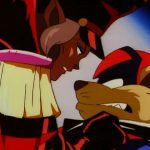 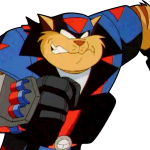 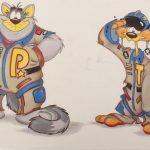 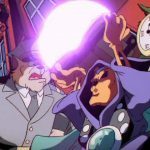 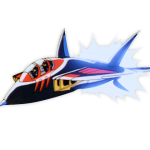 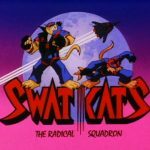 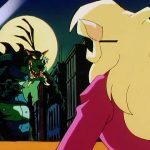 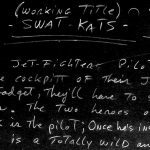 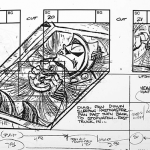 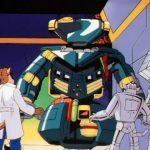 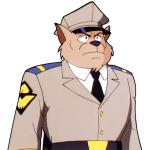 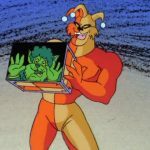 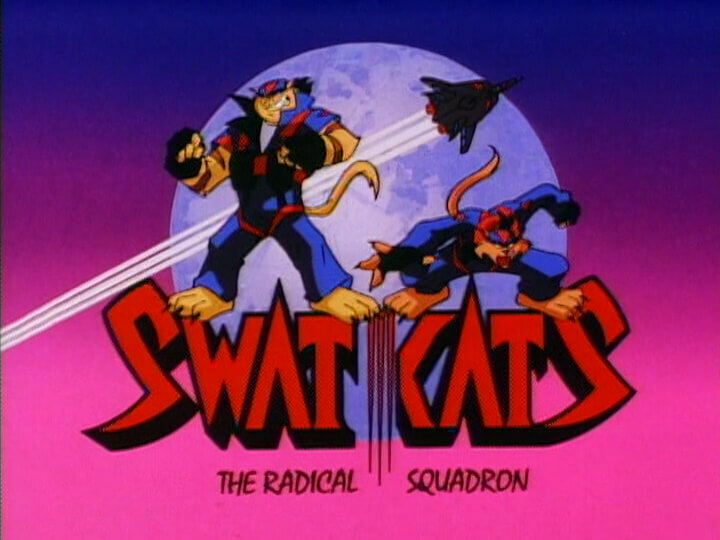 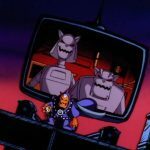 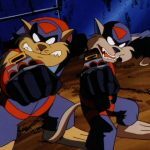 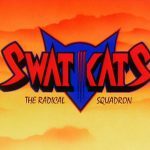 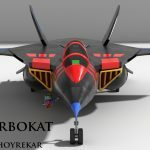 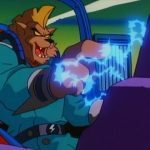 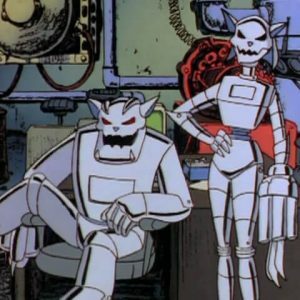 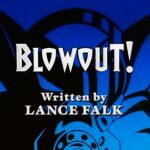 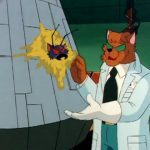 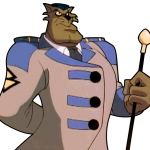 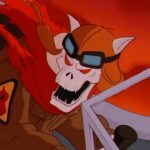 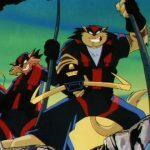 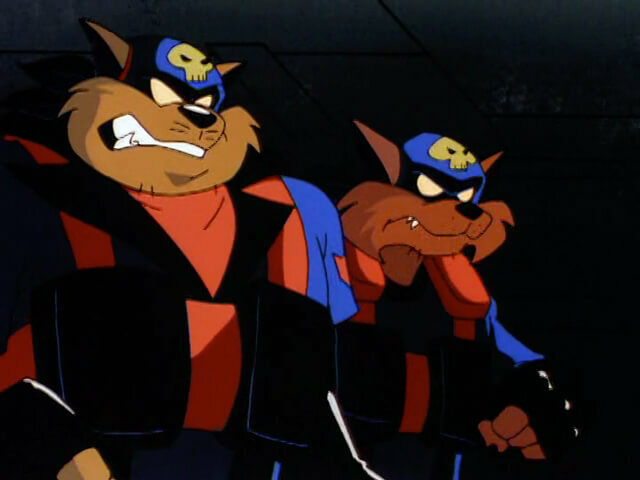 They exhibit alternate characteristics to the real SWAT Kats, such as T-Bone being a clumsy pilot, Razor being a lousy shot, and the two of them hating each other. 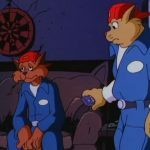 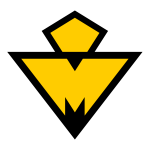 They were presumably killed when the particle ionizer mega-bomb they were carrying exploded, vaporizing them and their jet. 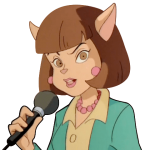 Other than Callie (who is drawn slightly more angular than her good counterpart), they’re the only characters shown in the alternate dimension who don’t look like their counterparts but only the viewers seemed to be able to tell the difference. 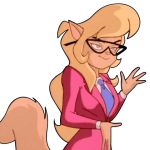 In-story, all the other characters (Callie, Dark Kat, Feral, Felina, etc.) 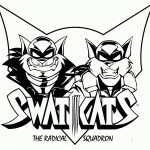 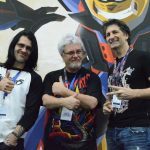 treated them as looking identical to the “real” SWAT Kats.